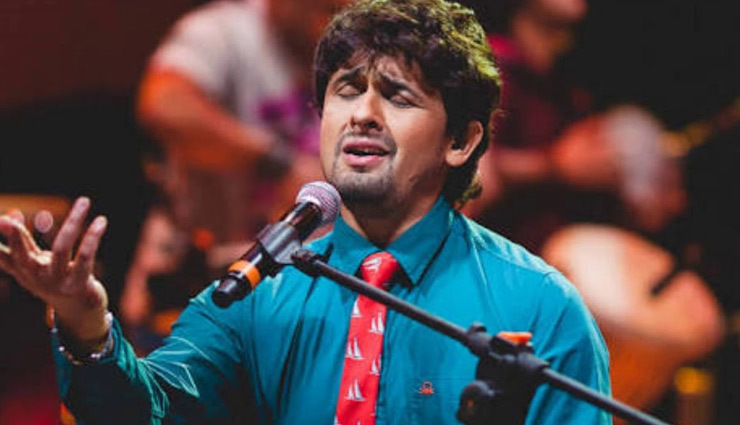 Bollywood singer Sonu Nigam was recently admitted to Nanavati Hospital in Mumbai after he developed severe skin allergy. According to reports, the singer was rushed to hospital and he was in ICU for two days. Now the singer himself takes to social media and shares his two pictures from the hospital bed with oxygen mask on and in another he has a bulging eye. The incident happened when he was having dinner at a restaurant in Bandra Kurla Complex and had to be immediately rushed to the hospital. Reports said that Sonu’s rash was so acute that anti-allergens would have been of no help. Hence, he thought it was best to go to a hospital. Two days ago after getting discharged from the hospital, Sonu headed to Odisha for a musical concert and we see how he managed it.